Am sure some of you have been in a situation where you have to format your device and lose all your files and applications just because you forgot the password or pattern you used on your device. 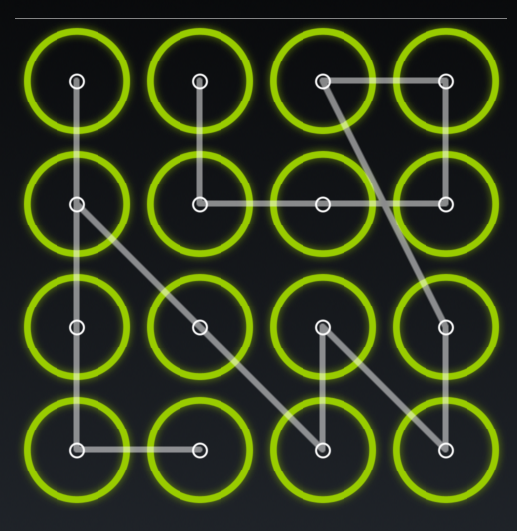 Now am going to be showing you how to remove pattern/password lock from any android device without formatting. 1. Download and copy Aroma File manager.zip to your sdcard(preferably the root of your sdcard). download here. 2. Boot your device into recovery (press volume Down + Power button or it can be different depending on the phone. Or you can just search on Google for your device). 3. There will be an option in the recovery called “mount”.. Select that option and then mount all the cache and everything that is there. 4. Then select “update” and select “apply update from sdcard. 5. Now select the zip file that you downloaded earlier. 6. After Flashing or updating, the aroma file manger will open. Use volume keys to navigate up/down and power button 2 select like you use do in recovery mode. 7. In aroma File manager , Go to menu , which is located in bottom strip and then select Settings. select “mount all partition in startup ” then exit from aroma file manger. 9. Now you have to re-update the aroma file again and it will open again. Or ’password.key’ (if you have password lock on your device) then long press on gesture.key or password.key and some options will pop-up , choose delete and delete the file. 11. Now you can restart your device. Done! When your cell phone restarts your pattern or passwords will be gone. In case it request for pattern or password just input anything. You can download Aroma File Manager below.